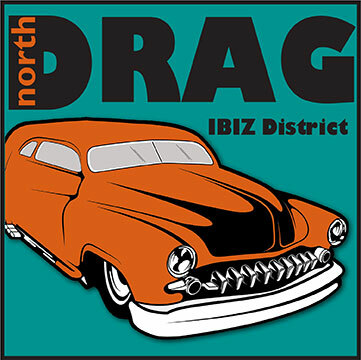 Situated just north of the UT-adjacent stretch of Guadalupe commonly known as the Drag, the North Drag IBIZ District is the gathering place that ties together students, visitors and locals of all stripes. Here you’ll find music venues, coffeehouses, eateries, boutiques and just about any everyday service you can think of. 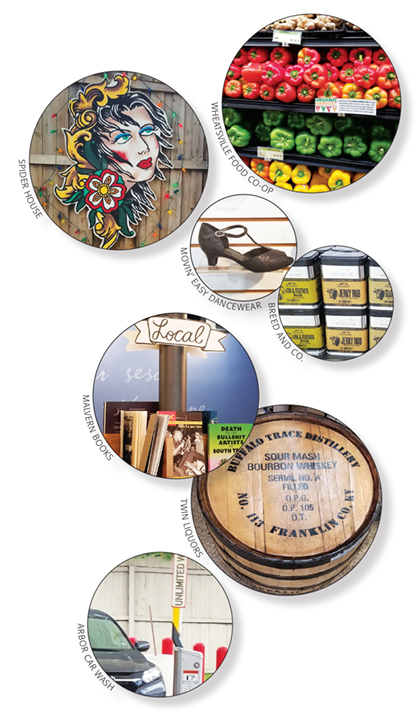 As areas surrounding the North Drag IBIZ District corridor become more mainstream, this District sticks to its history of being populated with long-time locally owned businesses. Many of them have been here for 25 years or more, while the occasional addition of a new local business helps to keep Austin weird. A day in the North Drag IBIZ District can include perusing videos and vinyl records, lounging with a cup of coffee and a light snack, and of course people watching. Looking for a culinary specialty? 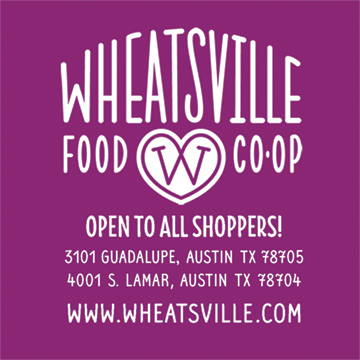 Choose from any number of spots for Thai, Mediterranean, Mexican, pizza, barbecue and cupcakes; or take your grocery list to the food co-op that’s stocked full of healthy, local products. This District has options for every dietary preference – from vegan and gluten-free to committed carnivore. Shopping is abundant throughout the District. Co-existing merchants cater to niche markets such as vintage, handmade goods, body art, beauty products, hardware, dancewear, movie rentals, hookahs, gifts, and jewelry – all within walking distance of each other. 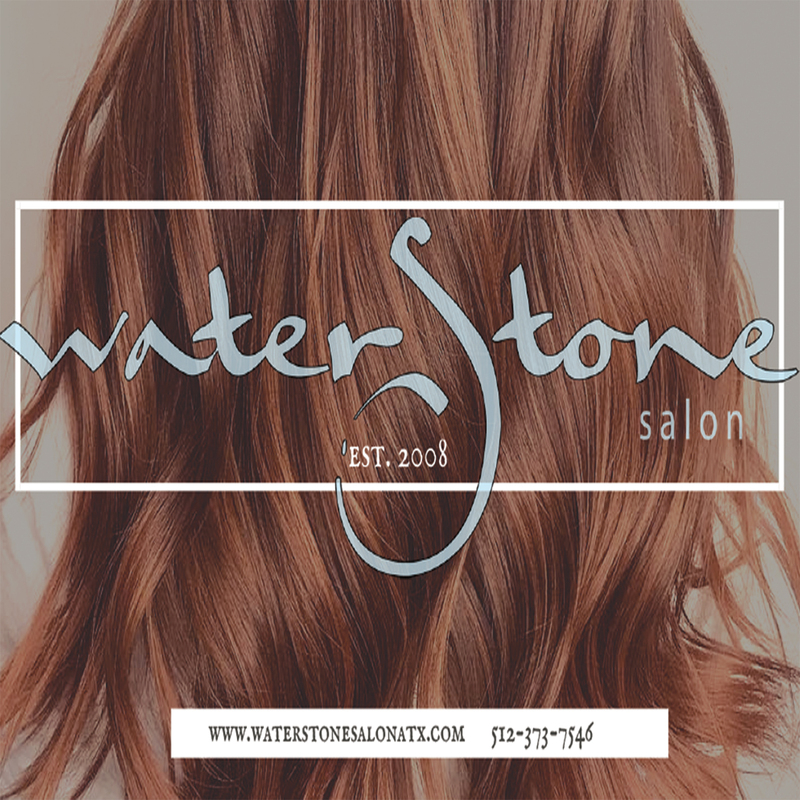 In between all the food and shopping, you can pick up a party keg, wash your car, wash your dog, have your clothes dry-cleaned, limber up and strengthen with Pilates or yoga, or treat yourself to a spa and salon day. The North Drag IBIZ District is dense and varied, making for an easily walkable area that has something for everyone to enjoy.